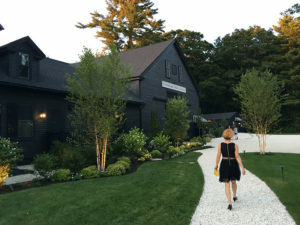 New England is renowned for its summer theatre and here in the Kennebunks you can take in Broadway caliber plays and enjoy top musical acts and live bands brought to you in old fashioned Maine settings. 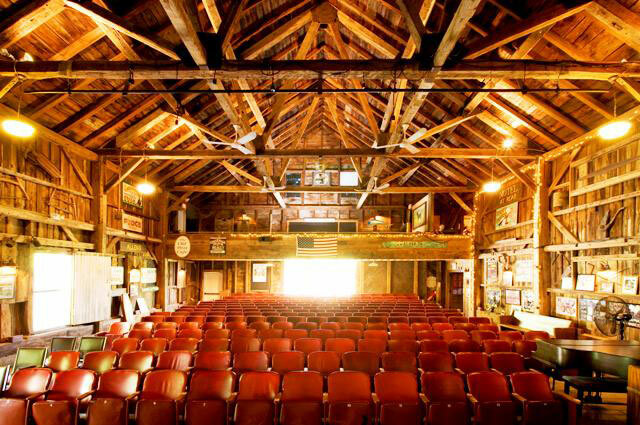 The nearby Ogunquit Playhouse is lovingly called “America’s foremost summer theatre,” for its reputation of producing top notch entertainment every season, the stage is host to famous actors from Broadway and award-winning scripts – comedies and musicals to classics, Route 1, Ogunquit, 207-646-5511. The City Theatre in Biddeford is open year round for theatre lovers. This beautifully restored opera house is worth a visit, and the line up of productions from plays to comedy shows, ballets and dancing will entertain theatres lovers of all ages. Shows March – October. 205 Main Street, Biddeford, 207- 282-0849.